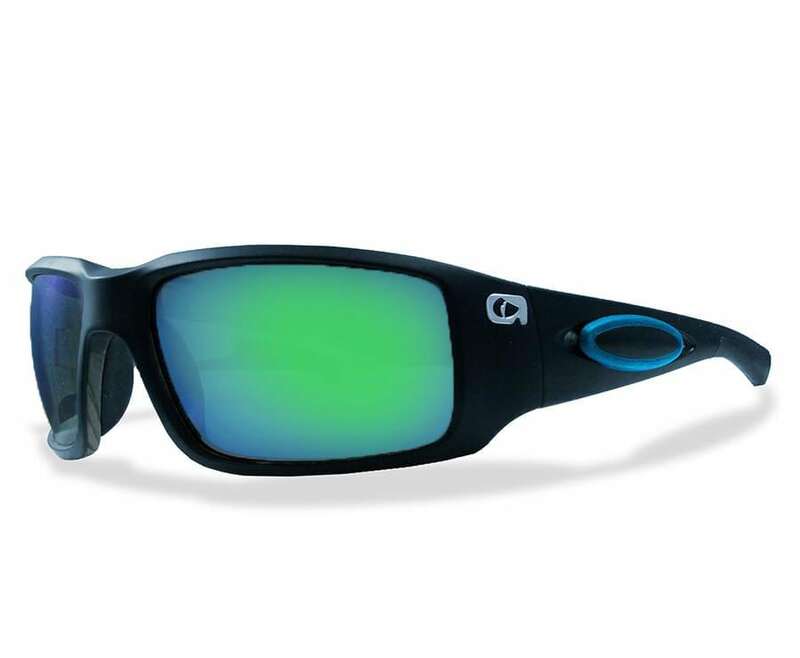 Amphibia Eclipse Sunglasses block harmful UVA, UVB and UVC rays, reduce glare, repel water, and eliminate fogging with the AquaArmor lens coating process. They are also ANSI-rated for safety. But to make them even sweeter, AirCel technology keeps them afloat if they happen to fall into the water. Want more? View our boating apparel.